A full set of regulations and tax incentives in France is due to reduce waste volumes and to increase recycling of household packaging to 75% by 2012 (vs. 60% in 2006, i.e. a 15% cut in the volume of incinerated or buried waste by 2012 and 70% of construction waste). Besides that the ecological quality of water resources has to be ensured by 2015. These projects are part of the ‘Grenelle de l’Environnement’ results, the French green deal. With Grenelle the country hopes to commit itself to develop a competitive and sustainable economy, and to comply optimally with the European strategy plans published in 2008: the ‘Energy Climate’ package. France attaches great importance to projects in the field of ‘waste management’ and ‘water and sanitation’ and expects initiatives to cause a decisive impact on economic growth and the environment. These projects require almost € 460 billion of investment by 2020. Sources say that the French government and local authorities will provide 40% of the funds and about 600.000 new jobs should be created as a result. In order to catch up with the implementation of the new European Union framework, certain deadlines and new technological systems have to be introduced and investments have to be made, all within the next five years (2010 - 2015). Fortunately France has set aside 21% of the funds available under its economic stimulus plan to promote ‘green growth’ and the expectations are that this commitment will create numerous (investment) opportunities for French and foreign companies. The government expects to attract specialists in these two priority sectors. 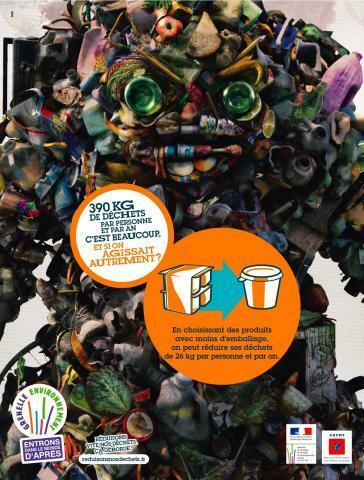 In the waste management sector France is looking for companies that treat or deliver innovative technologies for a specific type of waste that is being collected, like construction waste. 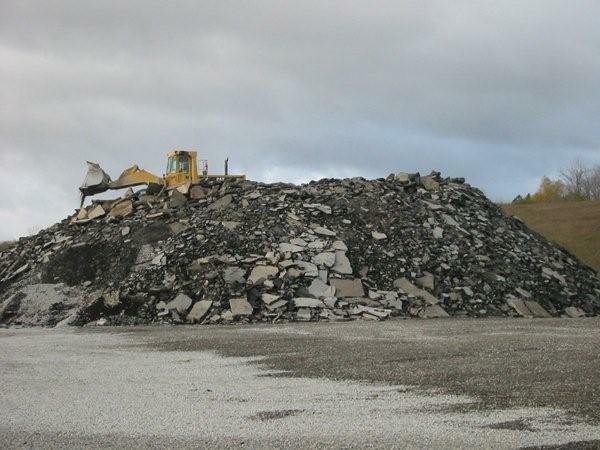 The recycling of construction waste could also be a significant springboard for growth for materials suppliers. Moreover the country is actively looking for operators, manufacturers and equipment manufacturers in the biological waste treatment sector. For the water sector France hopes to interest water boards and sanitation specialists (due to an increase in the range of services available and in the volume of business), civil engineering and sewage works companies (due to the development of projects relating to water and sanitation networks). The renovation of the water system in France will require a gross investment of €15.5 billion from 2009 to 2013. The cost will be borne mainly by local authorities. For foreign knowledge and technology suppliers interested in the French market there is “no time to waste”! Please contact us for information how to take advantage of the opportunities and to get your entry in the French market !